Mizuho OSI’s Full Service Contract program is designed to optimize your return on your capital equipment investment. 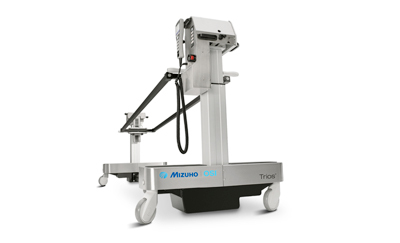 Our Full Service Contract ensures that your Mizuho OSI equipment provides your surgical department with maximum operational efficiencies and resource productivity. Mizuho OSI’s Full Service Contract includes one scheduled Preventative Maintenance inspection per year and includes testing and any necessary adjustments and repair. The Preventative Maintenance inspection will utilize specific checklists consisting of up to 65 checkpoints. Labor and Parts are inclusive for any required service during the Full Service Contract period; with the exception of expendable normal wear items. Technical Support phone hours are Monday through Friday from 5:00 AM – 5:00 PM (PST).